Q. If a book is checked out, can I request it through Interlibrary Loan? Patrons must check with I-Share first. If the desired item is not available with I-Share, it can be requested through Interlibrary Loan.  For information on how to request a book through I-Share, see our guide on Using the Library Catalog.